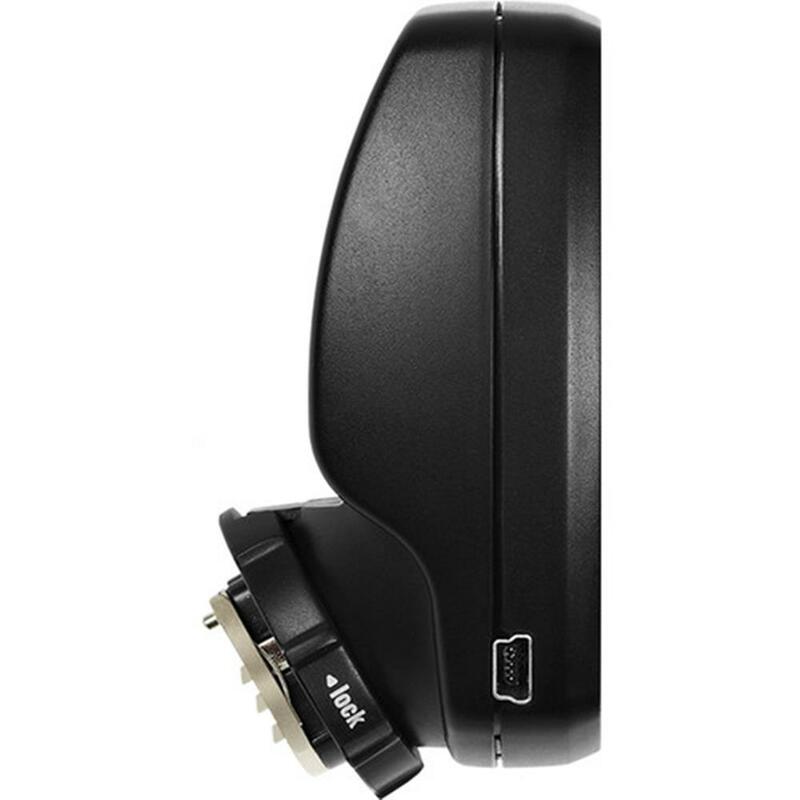 Profoto Air Remote TTL-O is a small, wireless radio transmitter that can be attached to the Olympus camera's hot shoe. 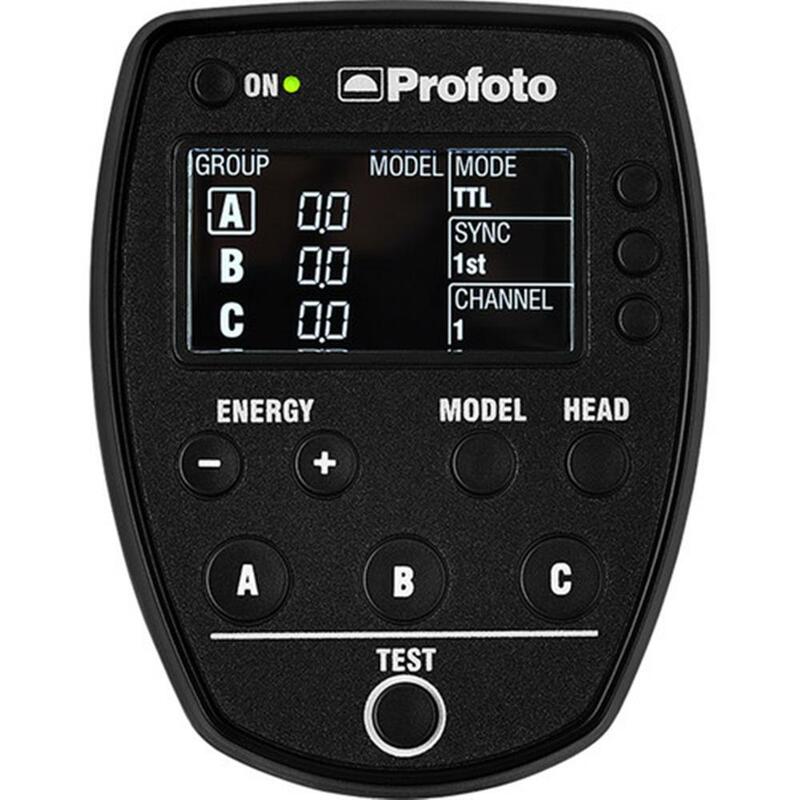 The remote offers full TTL and HSS capability with Profoto's Pro-10, D2, B1, and B2 flashes. Off-Camera TTL control for Profoto AirTTL flashes. Remote control for Profoto Air flashes. Compatible with Air Sync and Air Remote transceivers. Wireless range up to 300 m (1,000 ft). Short transmission delay. Supports the fastest X-sync speed on most Olympus cameras. 2.4 Ghz operation approved worldwide. Compact design that integrates with the camera.